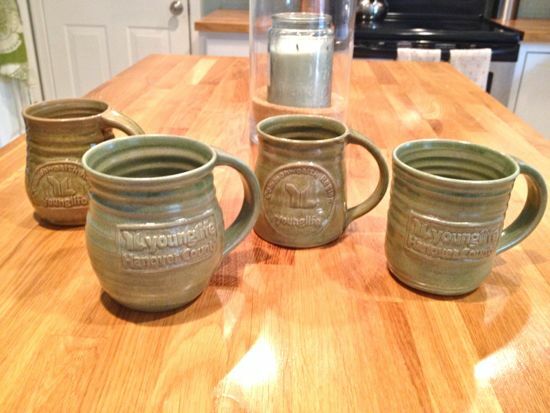 Going on a little handmade kick here….but other than my Waskerd Wallet my other all-time favorite handmade product are some amazing coffee mugs that I received from Acorn Pottery. 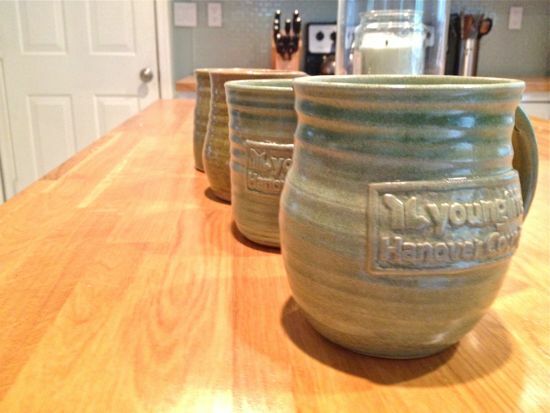 Over 1,000 handmade coffee mugs were given out to me and some colleagues as gift for attending a conference weekend. They quickly became Ellie and I’s favorite mugs. I would secretly even get angry at Ellie when she would use mine. 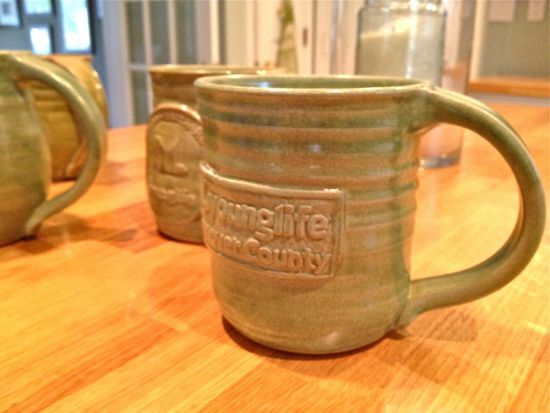 The owner/ceramic engineer is a friend of mine and about a year after that conference weekend, I purchased a bunch of the same mugs as a gift to some volunteers that work with me for Christmas. Our volunteers absolutely loved the mugs. 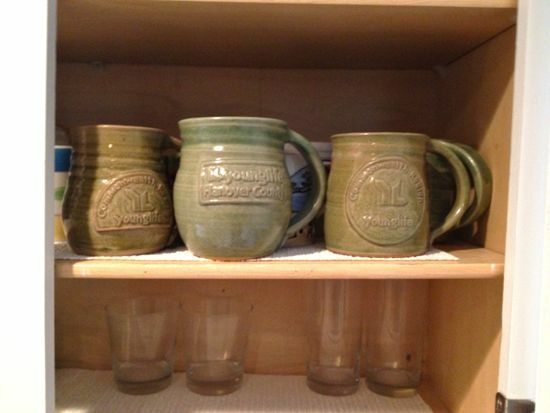 Even better than that…..we were able to increase our own personal stock of mugs. They hold a ton of coffee!